Russia's republic of Chechnya is seeing a rise in the birth-rate with more than seven thousand babies born this year. 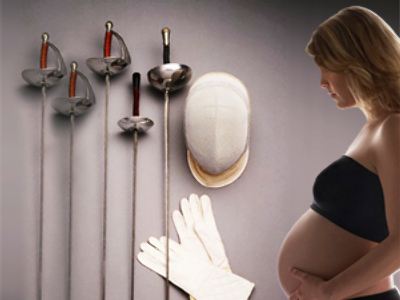 Maternity clinics are constantly full and doctors are struggling to cope. Many women about to give birth have to wait in the corridors. 35-year-old Patimat Masalayeva from a remote mountainous village has just given birth to her eighth child. After seven sons, it is a baby girl at last. Not all of the women here plan their pregnancies. 37-year-old Aidima Suleimanova says four of her seven children were born in the neighboring republic of Dagestan, where the family fled while the fighting was going on in Chechnya. “None of my pregnancies were planned. But my husband wanted us to keep them all and he is able to support us financially – so we are happy,” she said. Doctors in the clinic are working non-stop. More than seven thousand babies have been born here this year, compared with five thousand last year. And the birth rate is increasing. Another kindergarten has recently been opened in the capital’s suburbs. For many parents it is not just a place to entrust their kids but an opportunity to get a job. Unemployment is still very high in Chechnya. Malika Avtorkhanova was lucky to secure her three-year-old son Akhmed a place in the kindergarten, but could not get job there. 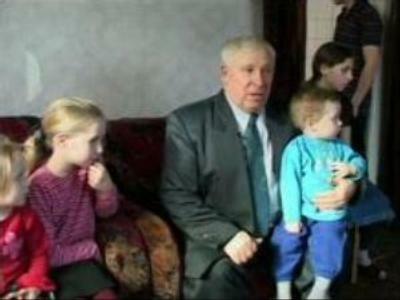 The family, with six children, has to survive on unemployment benefit – less than a hundred dollars a month. “The crisis has hit not only the country but our family too. I don't know how we will make it through this. Maybe God will help,” she said. Malika says the bad memories of the wars have helped her survive. At least there is a relative peace in the republic now, she says. Chechen families are traditionally large. It is not unusual to have eight or more children. So the age of women giving birth ranges from sixteen to forty-five. There has also been a large number of twins born, most often twin boys. RT was filming in one of the maternity hospital for three hours. In that period of time, four boys and three girls were born. Doctors say, it is just the beginning – normally up to twenty babies arrive here daily. Population decline in Russia - maternity rights at fault?